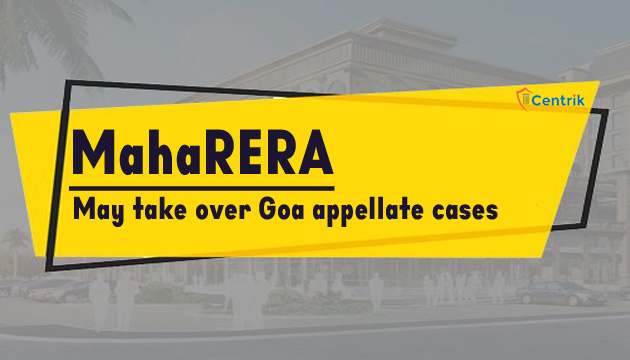 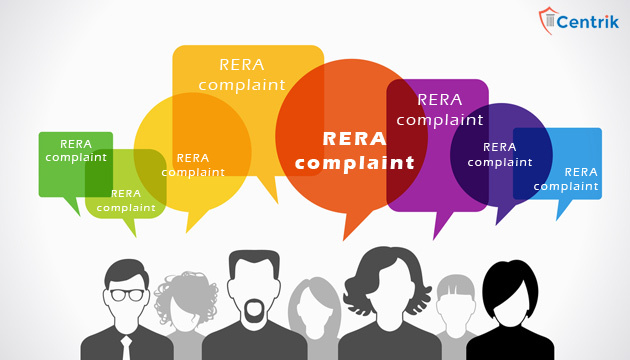 Goa has written to the MahaRERA Authority with the proposal to its appellate tribunal to hear appeal cases on behalf of Goa RERA. 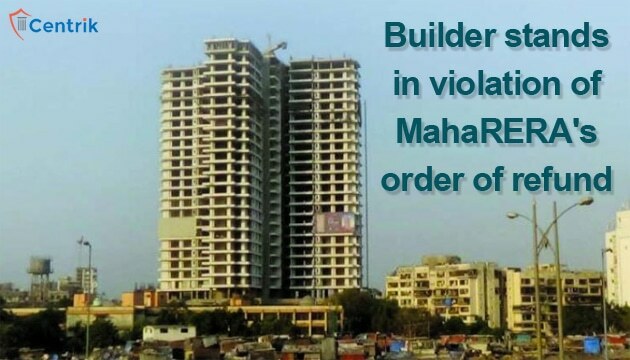 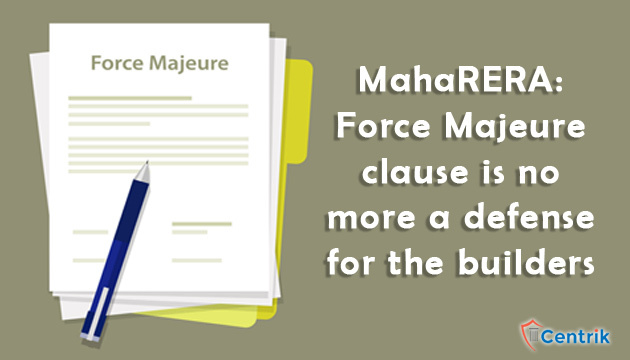 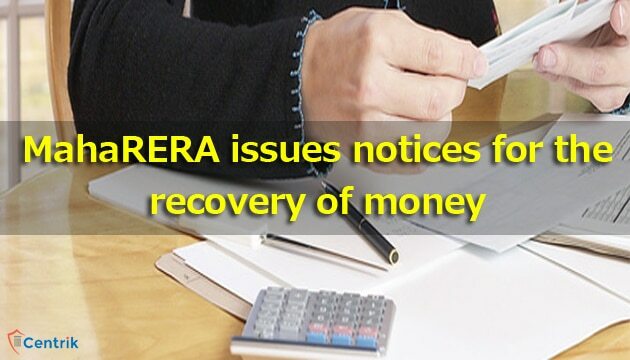 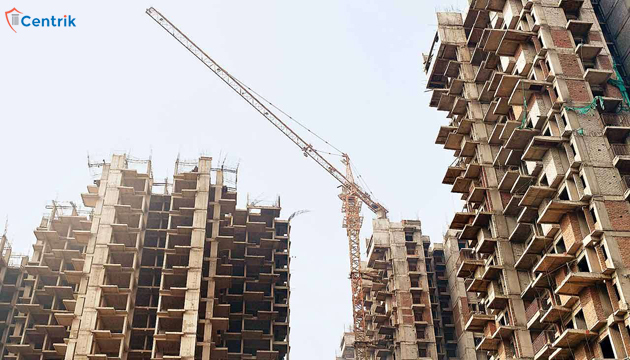 The Maha RERA authority has ordered builder cannot take the defense of force majeure clause for financial crisis and lack of approvals in any project. 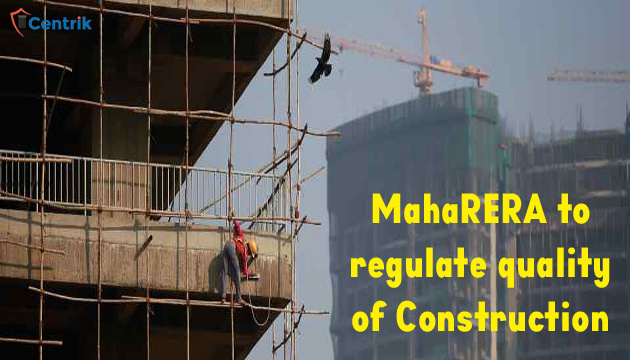 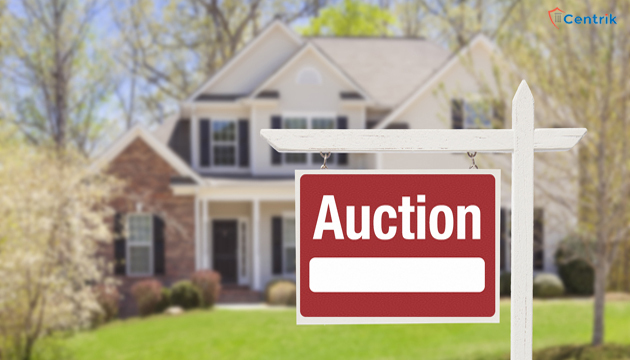 Maharashtra RERA Authority has brought a sigh of relief for the homebuyers of PADMANABH which was being promoted and developed by the Darode Jog.